Follicle stimulating hormone (FSH) is a gonadotropic hormone secreted by anterior pituitary gland. It helps in the development of pubertal maturation, and reproductive process. FSH regulates the functions of testes and ovaries. Insufficiency of follicle stimulating hormone may cause the subfertility or infertility in women and men. Growing incidence of infertility in both men and women due to change in lifestyle, rise in R&D for the synthesis of follicle stimulating hormone (FSH), growing awareness about the follicle stimulating hormones among physicians, and increase in healthcare expenditure are anticipated to fuel the growth of follicle stimulating hormone market over the forecast period. However, stringent regulatory guidelines for product approval, alternative procedures for infertility, and lack of awareness in underdeveloped countries may restrain the growth of follicle stimulating market. Geographically, global Follicle Stimulating Hormone market is segmented into North America, Europe, Asia Pacific, Latin America, and Middle East and Africa regions. North America follicle stimulating hormone market is expected to grow at significant rate due to growing awareness about synthetic derivatives among physicians, increase in infertility due to change in lifestyle, and rise R&D for the synthesis of FSH. Europe follicle stimulating hormone market accounted for significant share, which is attributed to adoption of synthetic FSH products, high awareness among the healthcare professionals, and increase in healthcare expenditure. 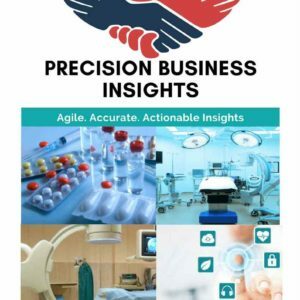 Asia Pacific follicle stimulating hormone market growth driven by presence of large patient pool in India and China and rise in adoption of synthetic FSH. 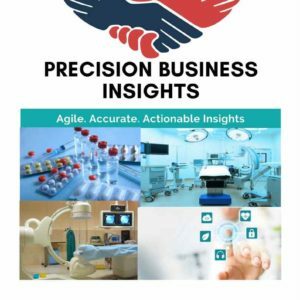 Latin America follicle stimulating hormone market is poised to grow at significant rate due to expansion of business by the companies and economic growth.